Timeless classic jewelry with contemporary edge. 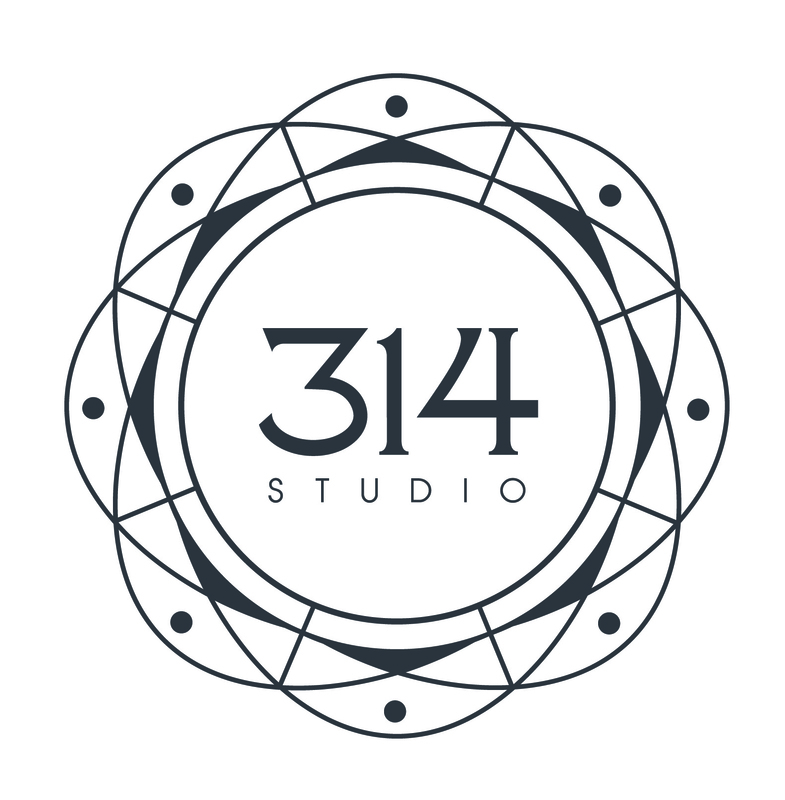 314studio offers several different lines of jewelry that have artful designs and meticulous craftmanship. 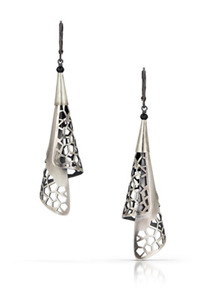 All jewelry is designed and created in Chihiro's studio in Northampton, Mass. Awards include Saul Bell Design Awards and Niche Awards. 314studio's brand new "Phantom" series will debut in NY Now. This airy and delicate series is made of laser cut sterling silver sheet, formed to create a three dimensional volume and elegance. Oxidized and highlighted for contarasting effect.